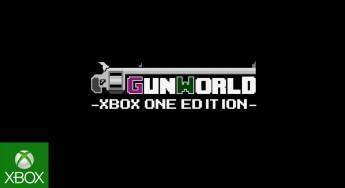 GunWorld releases on Xbox One on September 16th! 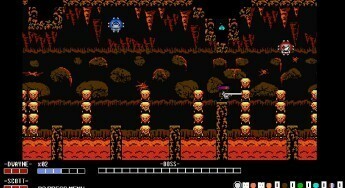 Developer m07Games has announced the release date for its upcoming retro-inspired platformer. GunWorld is coming next month, on September 16th! Stay tuned for more on this title, in the meantime, check out the trailer below.